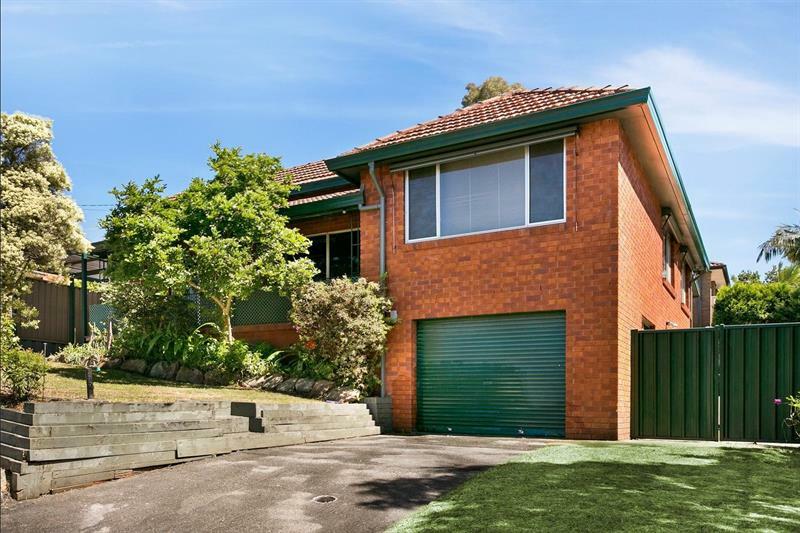 Stylish presented split level home with potential in law accommodation, offering 4 bedrooms and a versatile layout, the home is on a 562m2 (approx.) 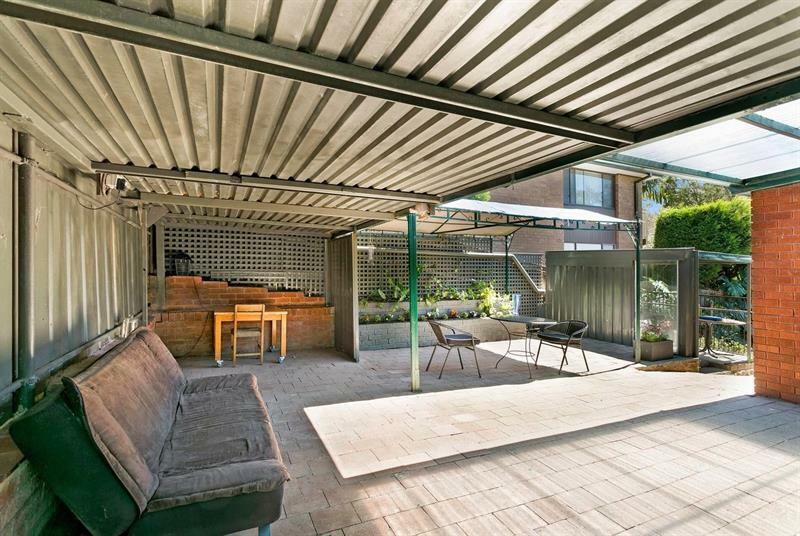 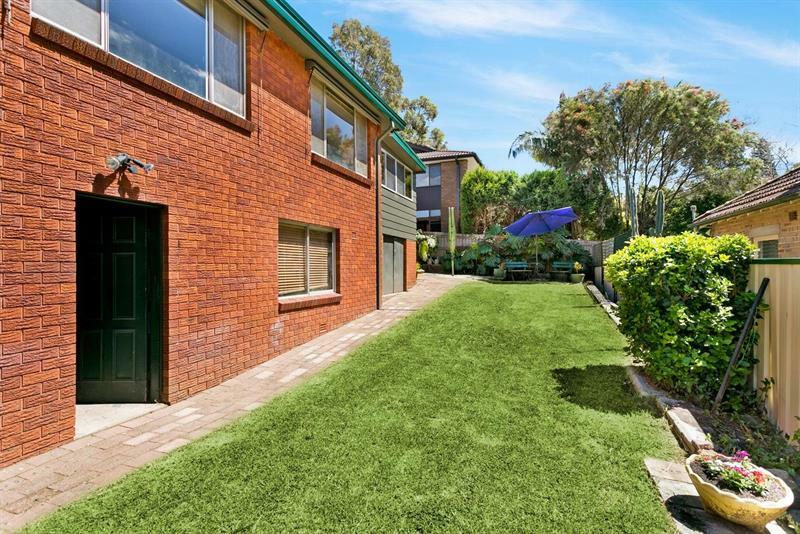 corner block of land with a 20 metre frontage on the high side of the street, out door covered entertainment area with an alfresco patio which leads to L-shaped backyard. 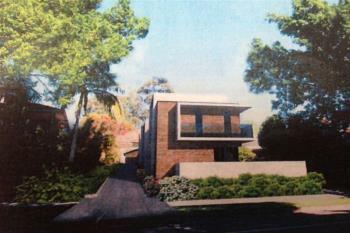 A place to entertain guests with open plan kitchen and dining, as well as 2 living/lounge areas. 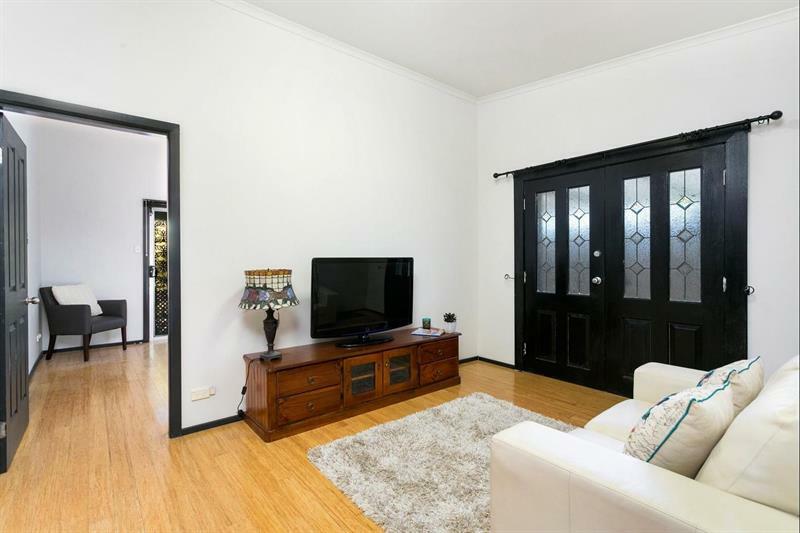 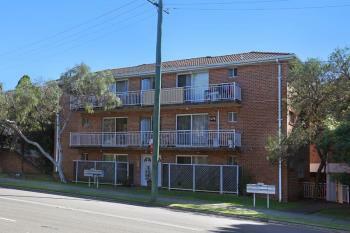 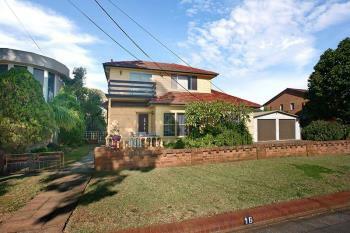 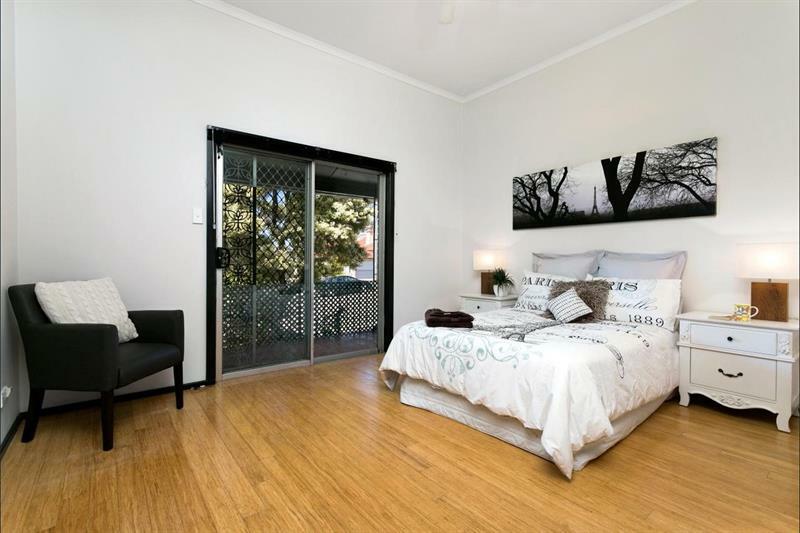 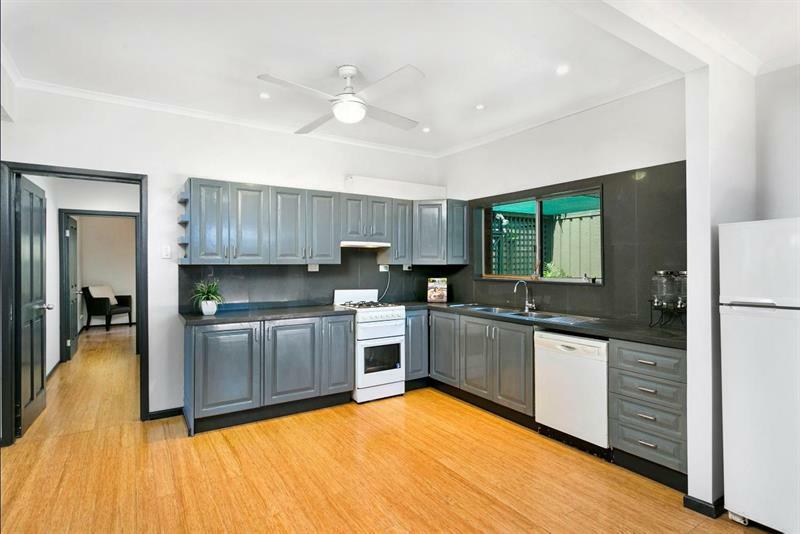 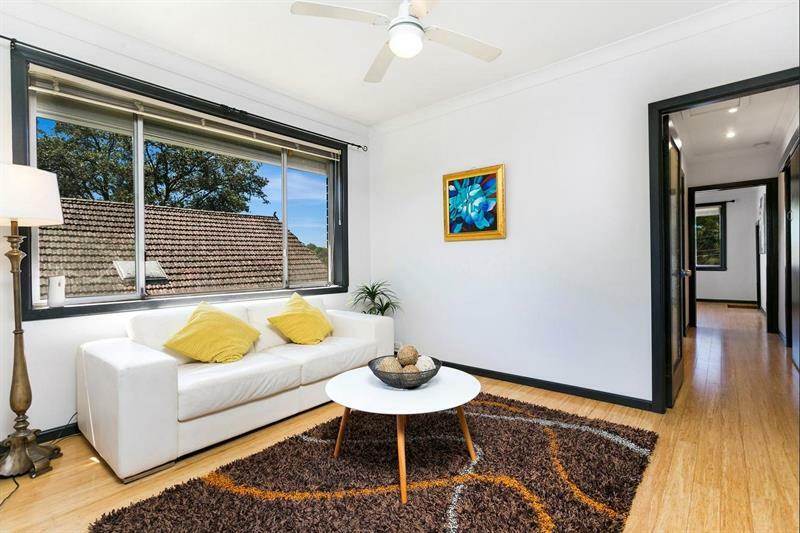 * Penshurst and Hurstville shops, train stations, public transport and schools nearby. 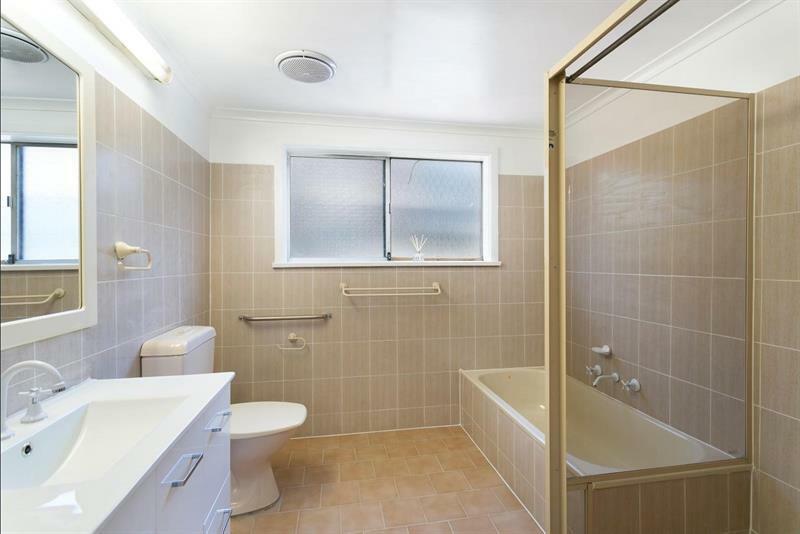 Dear George, I am interested in 7 Maclaurin St, Penshurst, NSW 2222, Listing Number 2506012 which I found on http://sandersrealestate.com.au.